Businesses interested in trying out Microsoft’s Teams tool can do so now for free. Businesses interested in trying out Microsoft’s Teams tool can do so now for free, the company has just announced. In an attempt to better compete with their main rivals Slack, Microsoft has given a free trial for its workplace collaboration software. Until today, businesses that wanted to give Teams a try have had to opt for a one-month trial, unless they were already paying for Office 365. 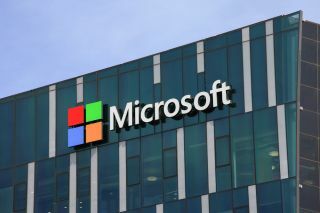 Microsoft is hoping small businesses and smaller teams will first use the free version and then, if the business grows, switch to the paid version. Microsoft introduced Teams in early 2017. It says that more than 200,000 companies are using it now, compared to 70,000 Slack (paid) users. Reuters says the market will be worth $3.2 billion by 2021. Slack hasn’t been sitting idly, either. It has recently announced improvements to its app’s search features.